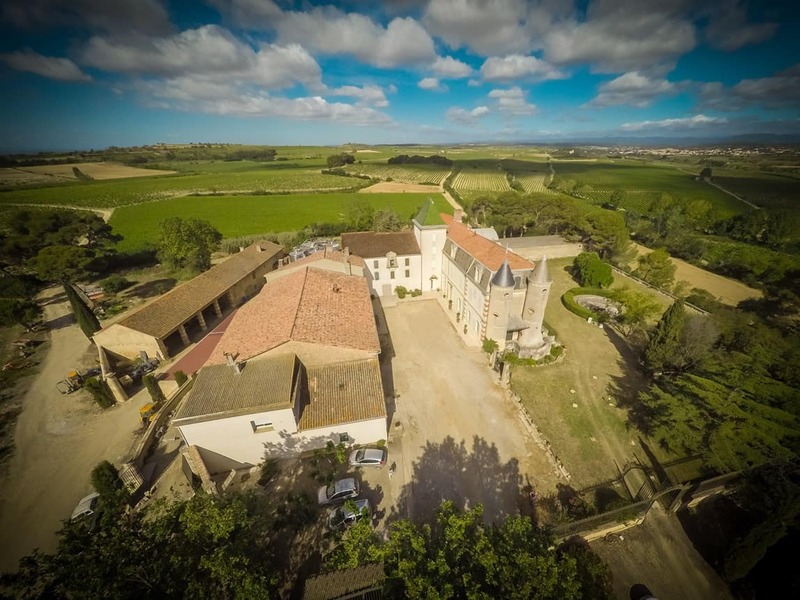 Domaine de la Provenquière is located in Capestang near Béziers, in the Languedoc area of the South of France. Boasting a distinctive tower clad with green roof tiles, it overlooks the surrounding countryside. Dating back to the 15th century, there is evidence of its past history throughout the centuries…. When it was built, it was called ‘Puech Faucon’ mostly probably due to the birds of prey in the surrounding area….This castle, dating from the 15th century, successively owned by Jean Provenquier, Marquis de Puisserguier in the 18th, was transformed in its present state by Paul Teissonière, Councilor of Napoleon III, who acquired it in 1860. The Robert family became owner in 1954. 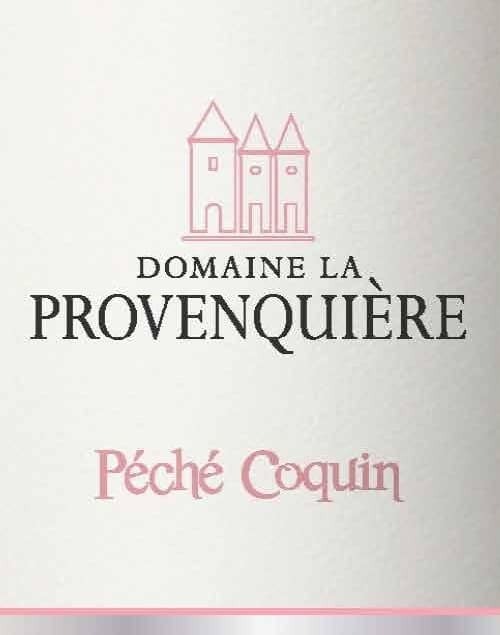 Since then, Domaine de la Provenquière has belonged to the same family. Achille passed it down to his son Max and his wife Anny. The orchards were removed and the vineyard was extended to accommodate a greater range of grape varieties. 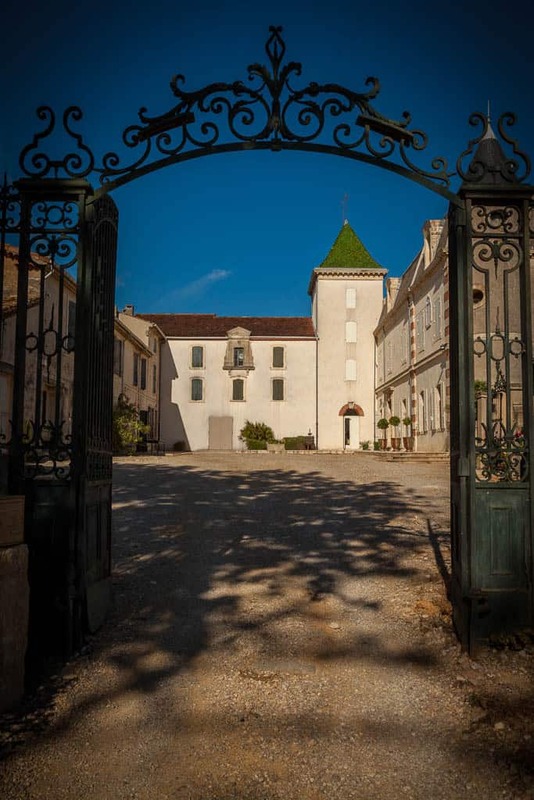 In 1994, their two children, Brigitte and Claude, took over the business and in 2015, the next generation joined the estate. 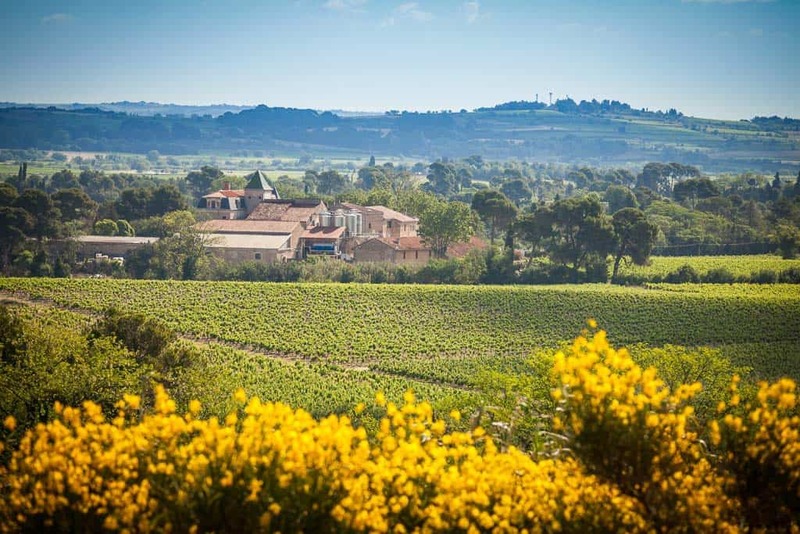 The vineyard, with an area of 155 hectares, is spread over 3 communes. 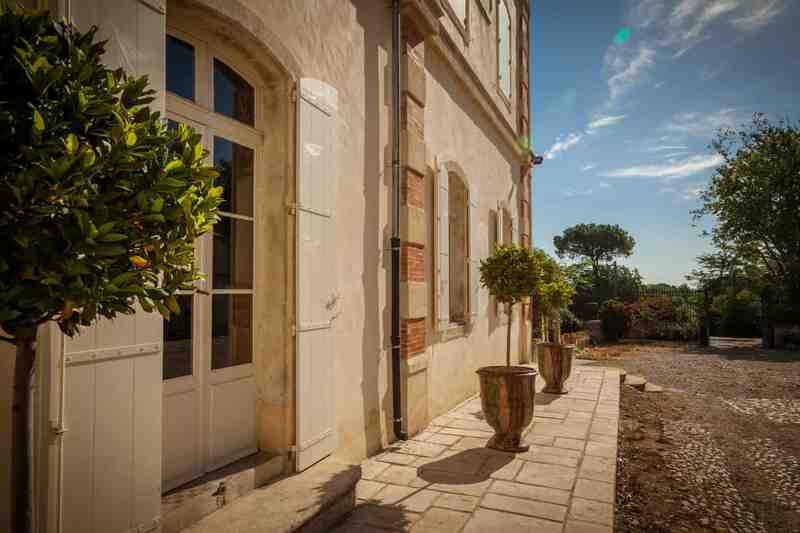 The grape variety allows the elaboration of a wide range of wines of Pays d’Oc, in white, rosé and red. Since 1954 owned by the Robert family.